Aldemar Resorts celebrated Sympossio’s 10th anniversary with family and friends at Zonars in Athens. Aldemar celebrates 10 years of Greek tastes on tour! Aldemar Resorts’ Sympossio Greek Gourmet Touring, a collaborative project promoting Greek gastronomy in Western and Eastern Europe, celebrated its 10th birthday recently at the historic Zonars cafe in central Athens. 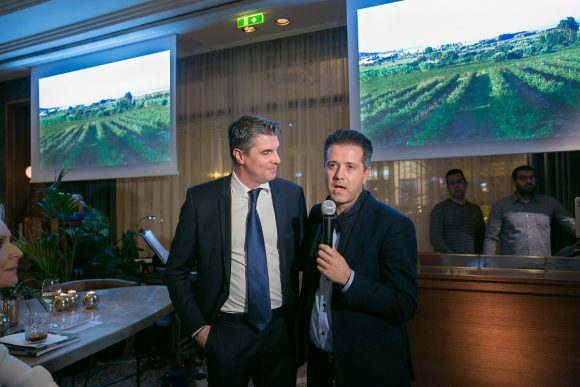 The 10th anniversary event, organized jointly with the Panas Group – owners of Zonars – cast the spotlight on olive oil and wine – two very Greek products with significant export and trade potential. 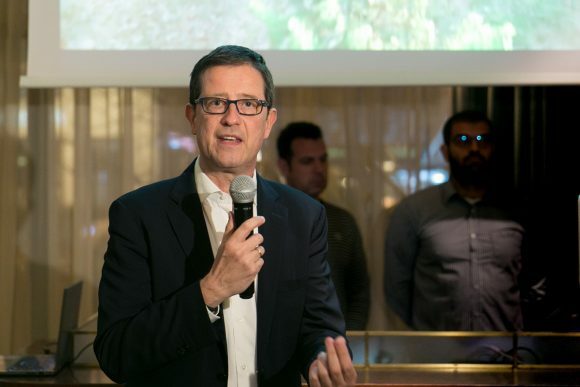 “A decade is a long time of private initiative bringing together businesses, operators, regions and producers on Greek gastronomy’s journey across the globe. 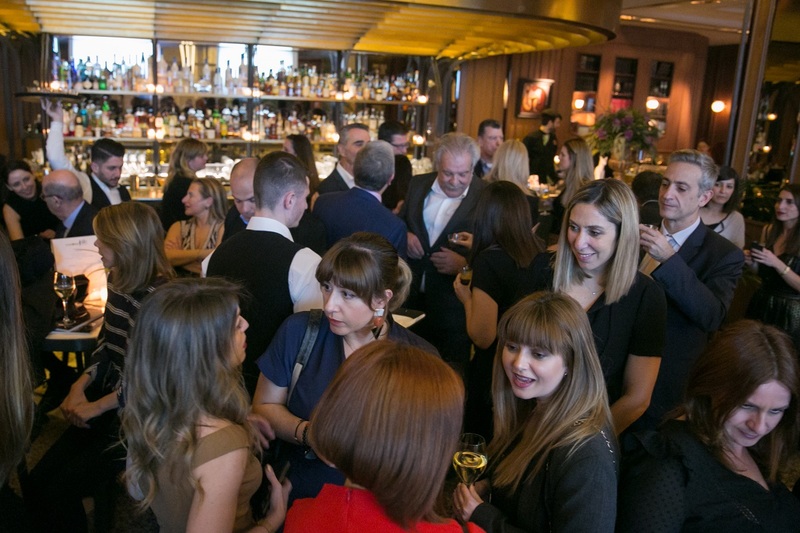 But it is small in terms of synergies and benefits for the economy’s frontrunner: hospitality,” said Aldemar Resorts CEO Alexandros Angelopoulos, the hospitality professional behind the Sympossio event. Aldemar Resorts CEO Alexandros Angelopoulos, Greek Strategy Management Consultant Katerina Gagaki and Zonars’ owner Chrysanthos Panas. Addressing the event, which was attended by tourism professionals, entrepreneurs, gastronomy experts, artists, media and food and travel bloggers, Secretary General for Tourism Policy and Development George Tziallas referred to the importance of synergies in tourism and hospitality, adding that the ministry has wholeheartedly supported endeavors that advance Greece and promote its offerings. Alexandros Angelopoulos and Hellenic Hotels Federation President Grigoris Tasios. Vassili Apostolopoulos, CEO Athens Medical Group; Alexandros Angelopoulos; Olga Kefaloyianni, New Democracy MP responsible for culture and sports; Crete Governor Stavros Arnaoutakis. “Sympossio is an important cooperative initiative that has stood as a worthy ambassador of Greek gastronomy and hospitality abroad. The ministry is working to extend the tourist season, promoting genuine Greek experiences, creating quality hospitality infrastructure and highlighting thematic forms of tourism, such as gastronomy tourism,” he added. Sympossio Greek Gourmet Touring has for a decade helped through its activities boost Greece’s image and create favorable conditions for growth through the country’s culinary culture, products and services. The event sees cooking and dining experiences held in Western and Eastern Europe to promote Greece’s products and gastronomic culture. 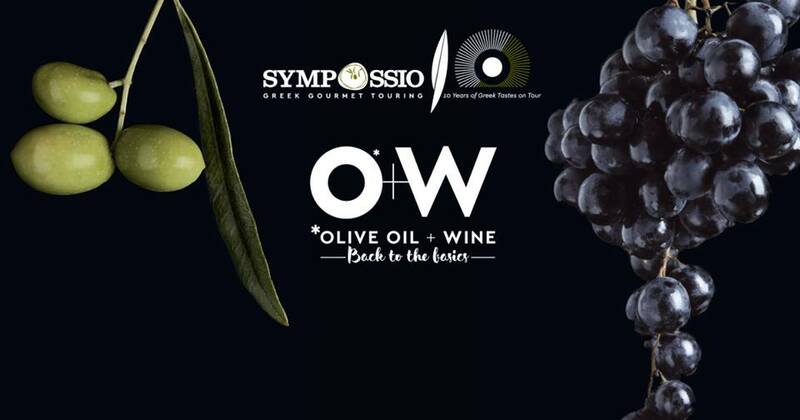 For 2019, the 10th Sympossio Greek Gourmet Touring paid tribute to two of Greece’s most basic and internationally renowned products: Olive Oil and Wine. 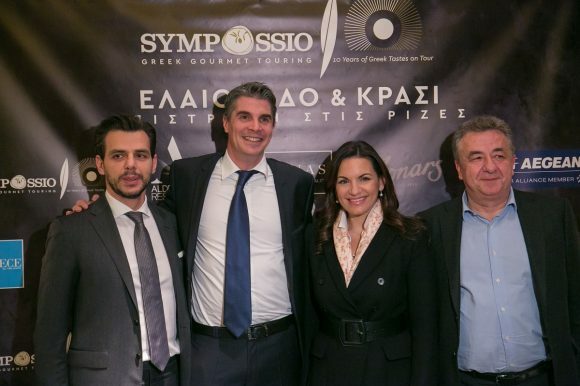 The Sympossio Greek Gourmet Touring event brings together the public and private sector and has the support of the Greek Tourism Ministry and the prefectures of Crete, the Peloponnese and Western Greece. Sympossio is held under the auspices of the Greek National Tourism Organization and the Hellenic Chamber of Hotels, having by its side hoteliers, trade businesses and local producers from different regions of Greece.